Malin Fors is a Swedish psychologist and psychoanalyst who lives in the world’s northernmost town, Hammerfest, in Norway. She has broad experience in both clinical work and teaching. 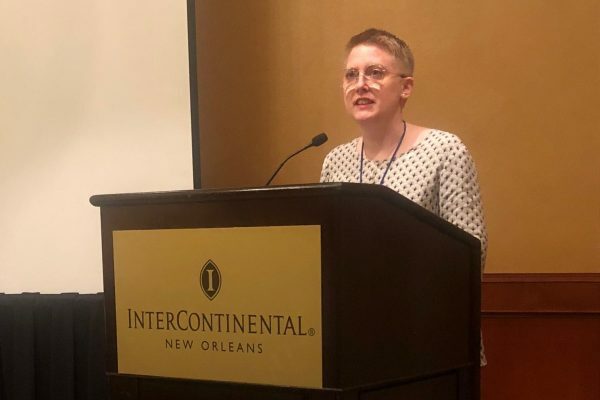 In 2016 she won the Tabin Award for “A Grammar of Power in Psychotherapy”. 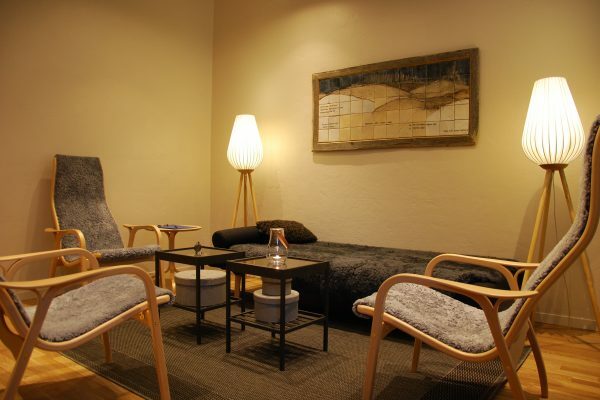 I offer short-term and long-term psychotherapy and also supportive therapy and crisis interventions. In some cases I also perform more cognitively oriented work, but my main domain of competence is contemporary psychodynamically oriented psychotherapy and relational psychoanalysis. 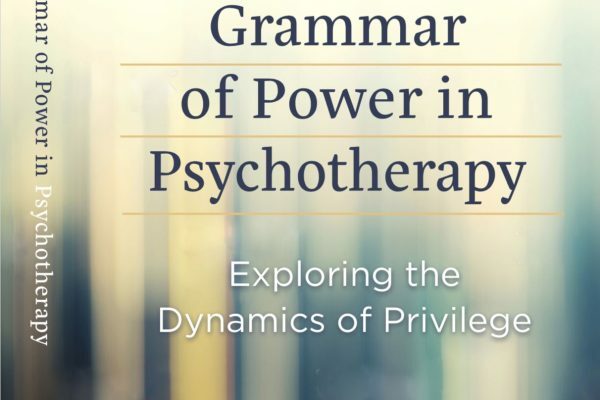 In this book, author Malin Fors offers an intersectional grammar to unmask the hidden dynamics of societal power that inevitably enter the therapy room. You are welcome to contact me about teaching and workshops. The Implosion of the Moral Third: Moral Omnipotence In The Era of Horror About Donald Trump – New Paper Published!